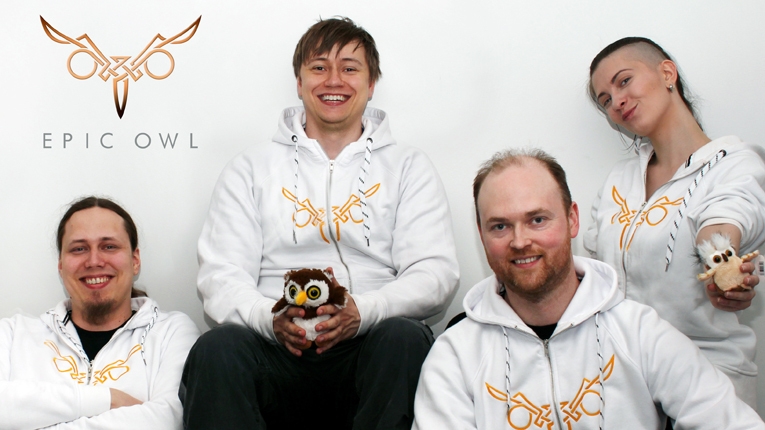 Epic Owl was founded in 2014 by a group of Rovio employees who followed their own agenda in mobile gaming. Over the last few years, Finland has been making waves in the mobile gaming industry with Rovio and Supercell leading the way. Now a new company has joined the fold in continuing that tradition, with its debut game Starside Arena. The company has a saying that “The Game comes First”, which means that the gameplay is developed upon before any characters or worlds are created. The group is small and agile meaning that important decisions are made right away and the company has a particular niche audience that they want to focus on creating games for. 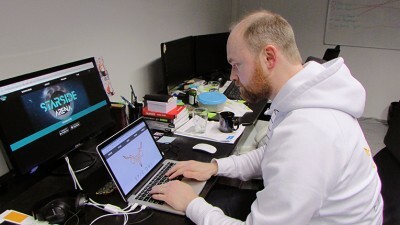 “There are lots of small mobile gaming companies and there will always be a centre of mobile gaming here in Finland,” says Epic Owl CEO Juha Vainio. 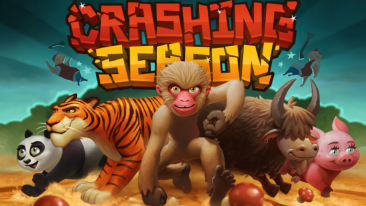 The company was able to attract funding in the early stages of the game’s development from Sisu Game Ventures as well as providing their own money to the company. 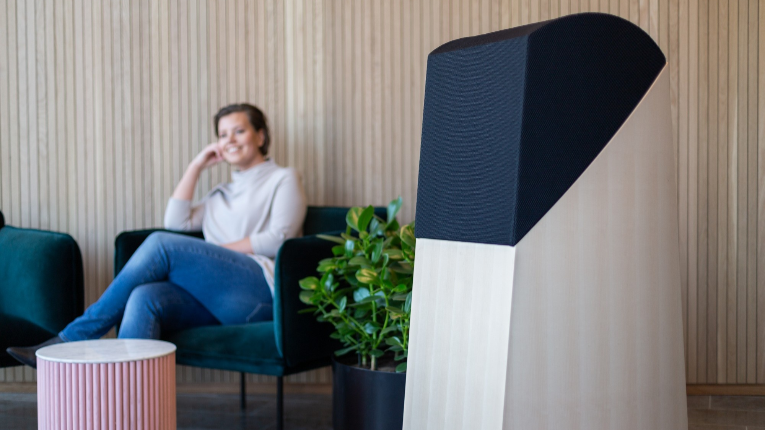 However there is currently no other outside funding for the company to obtain on the horizon, “We’ve been trying to find extra funding for about six months,” he admits, “but it hasn’t been very easy. Finland’s gaming industry has been on the rise since the successes of Rovio’s Angry Birds and Supercell’s Clash of Clans, but the roots of the gaming industry lay in the early ’90s demo scene. Recently, there has been a movement of Finnish gaming companies wanting to develop virtual reality gaming for devices such as the Oculus Rift and the PlayStation 4’s VR headset, but the move might not be ruled out for Epic Owl. As for Epic Owl’s future, Vainio once again refers back to one key word: agile.